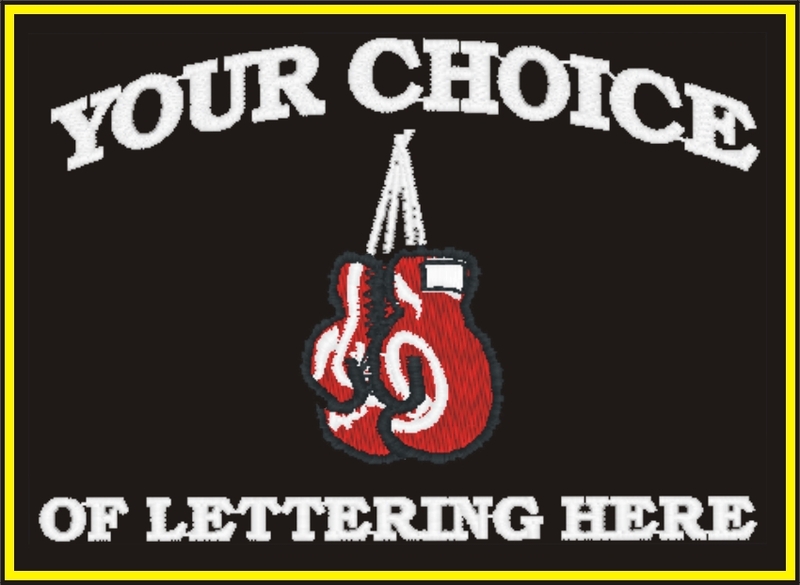 Customized Jacket has an embroidered Boxing Glove on the left chest with the option to add your own lettering around the design. Your Name/ Nickname/ Club etc... Just tell us what lettering you want to appear on the jacket and we will create a personalized look just for you. Click the button below to add the Personalized Nylon Windbreaker Jacket to your wish list.